 AVIONEWS - World Aeronautical Press Agency - Leonardo. "Helicopters with double-digit profitability in 2020"
Leonardo. 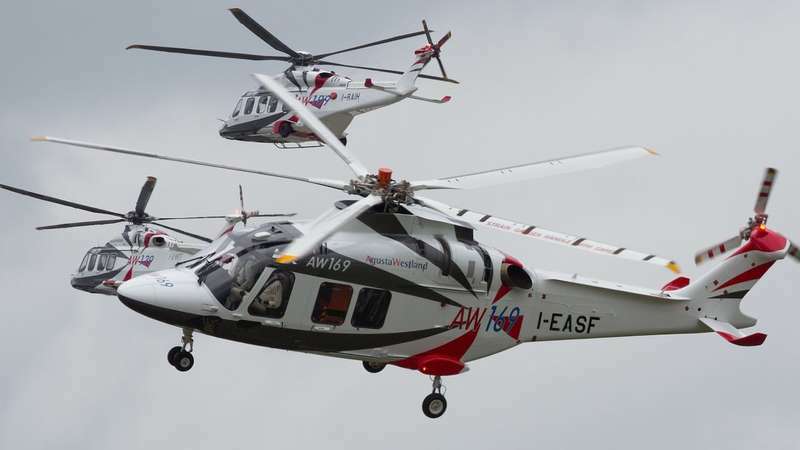 "Helicopters with double-digit profitability in 2020"